On the heels of the news that Elon Musk’s The Boring Company will dig a high-speed rail link from Chicago’s Loop to O’Hare International Airport, Mayor Rahm Emanuel has kicked off an international competition to design O’Hare’s massive expansion plan. The city has issued a Request for Qualifications (RFQ) to potential lead architectural designers—available here—for what Mayor Emanuel has coined O’Hare 21. 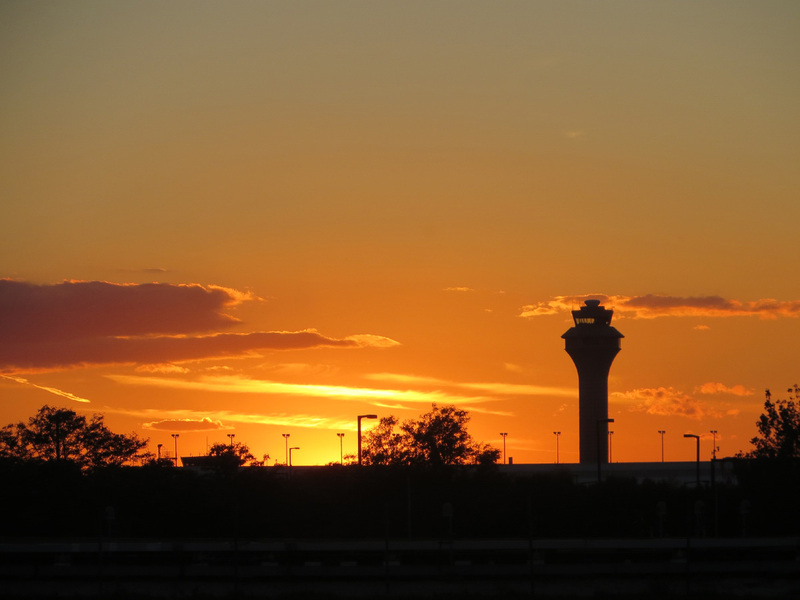 All of the proposed work falls under O’Hare’s Terminal Area Plan (TAP), a sprawling plan to modernize the airport with a new global terminal (OGT), global concourse (OGC), and Satellite Concourses One and Two. The $8.7 billion expansion plan of O’Hare is the first in nearly 25 years and will increase the total terminal coverage from 5.5 million to 8.9 million square feet. To get there, O’Hare’s aging Terminal 2 will be torn down and replaced with the new “O’Hare Global Terminal,” an updated terminal that can handle larger international planes. Terminals 1 and 3 will undergo renovation, and Terminal 5 will be expanded. The resultant global terminal would house both international and domestic flights from United and American Airlines, the first terminal in the country to do so. Passengers flying out of O’Hare eight years from now will also be met with dozens of new gates and a streamlined security system. The Chicago City Council has already approved $4 billion in loans to get the project rolling, which will eventually be paid back through higher landing fees and terminal rents for United and American. Interested firms have until August 9 to apply, and the City of Chicago Department of Aviation’s evaluation committee will recommend teams for the shortlist. Those invited back will be given the opportunity to answer the Request for Proposal, as well as a $50,000 stipend.